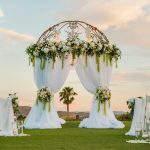 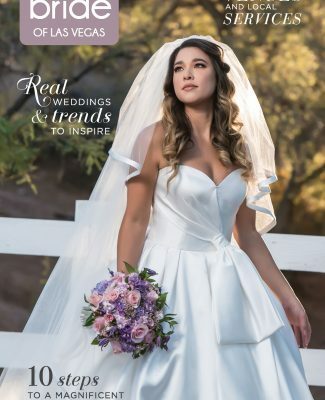 Home » Fashion » Turn Up the Heat With the 2018 Summer Edition of Spectacular Bride Magazine — Now Available! 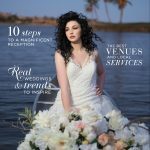 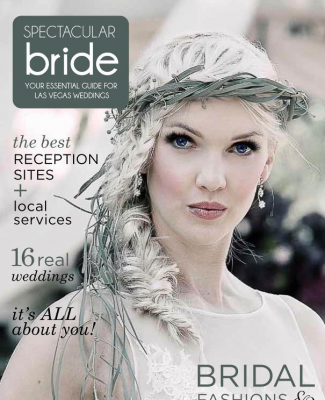 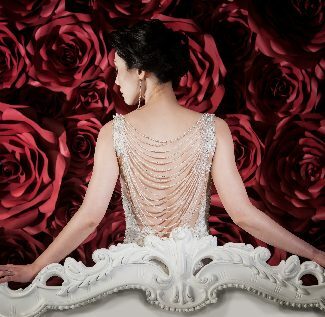 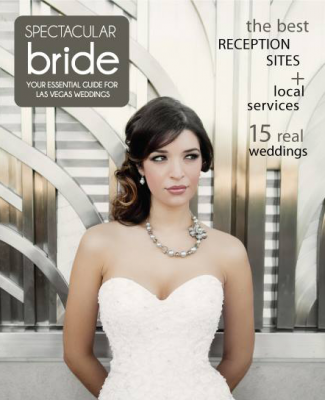 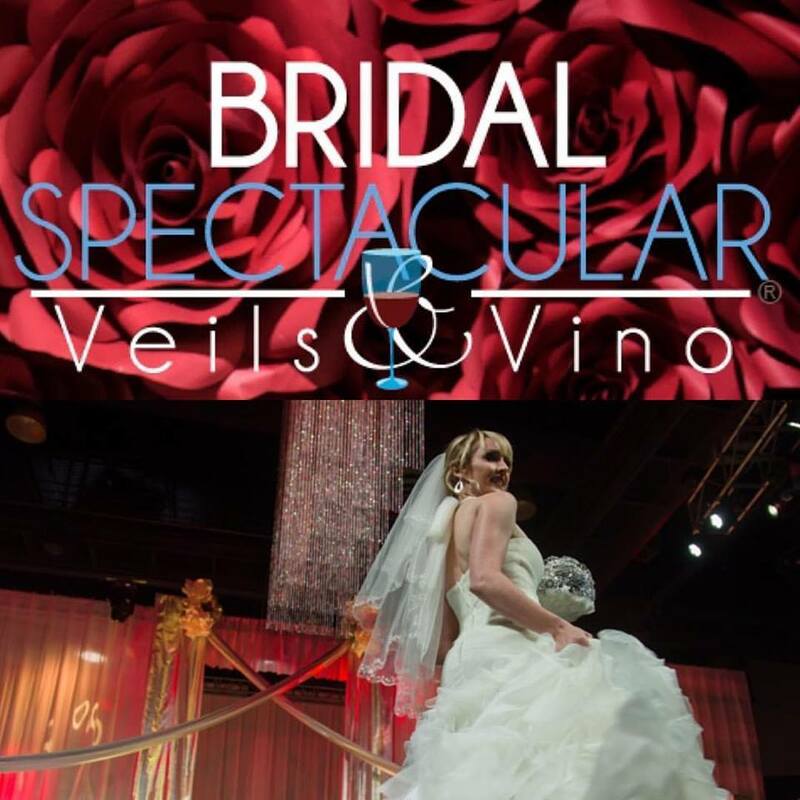 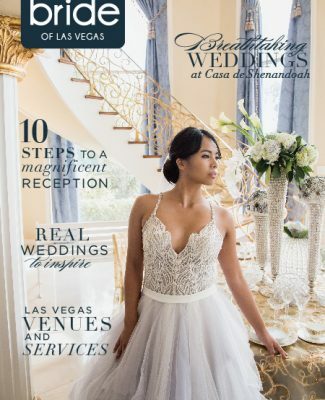 Spectacular Bride features cover image photographer, Ella Gagiano Studios. 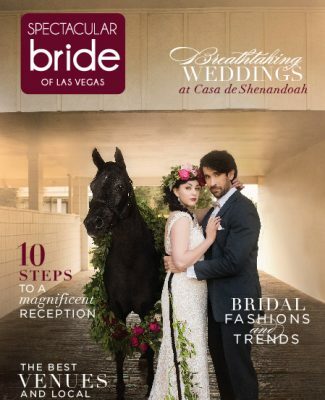 It’s heating up in Vegas — and that means we are ready for the 2018 summer edition of Spectacular Bride Magazine! 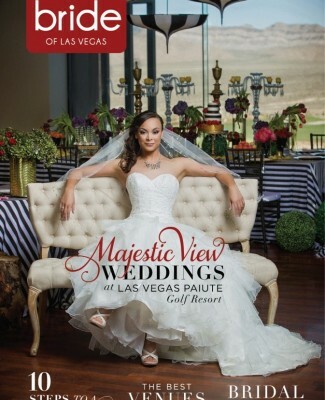 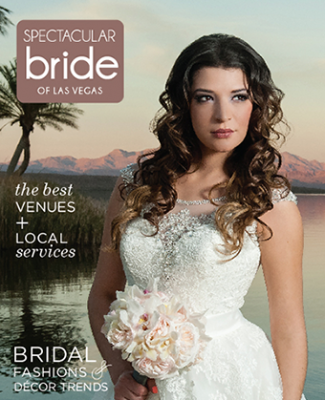 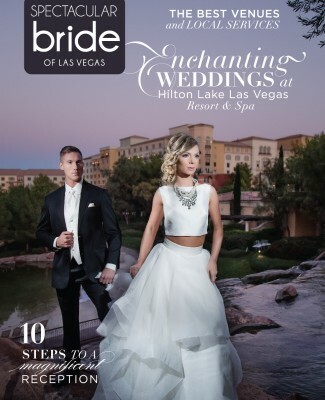 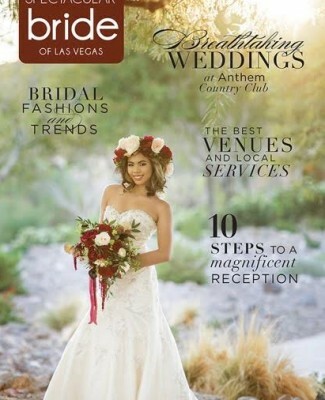 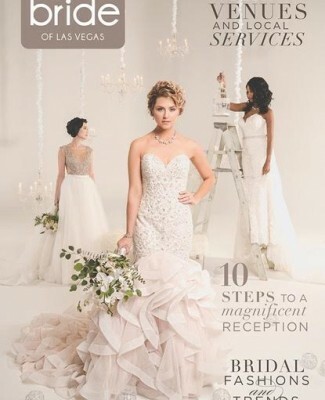 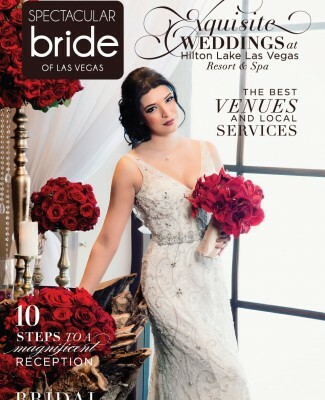 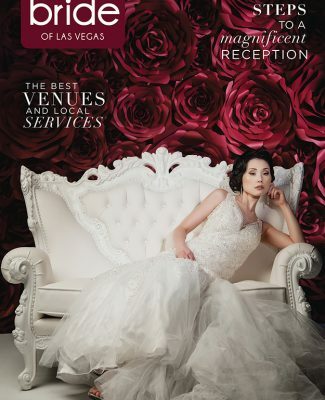 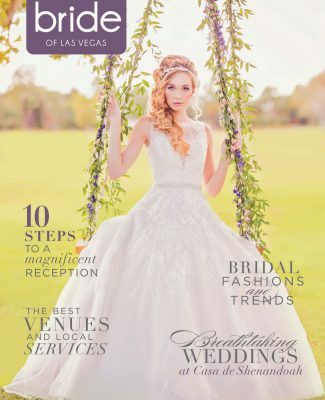 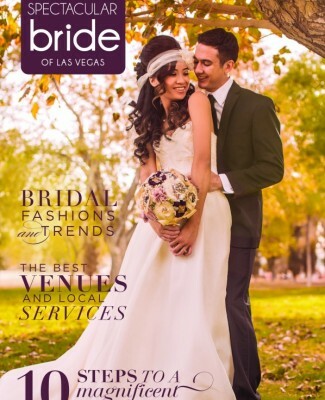 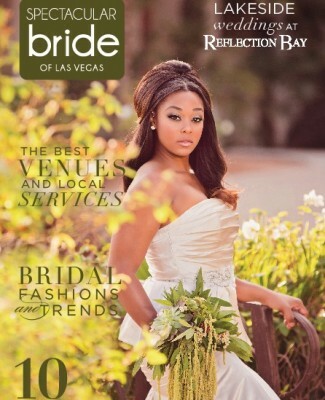 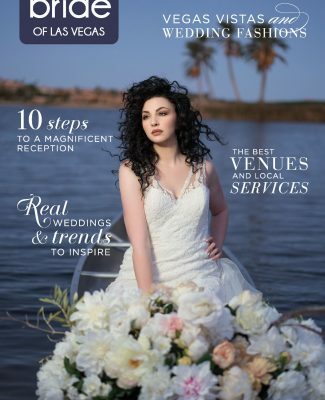 Now available in a variety of grocery stores and bridal shops throughout the valley, this issue provides Las Vegas brides and grooms with fantastic tools and information to help plan your dream Las Vegas wedding, including 2018’s best venues and local wedding services, the latest fashion trends and wedding inspiration, real Las Vegas weddings, 10 steps to creating the perfect wedding reception, as well as a special sneak-peek at weddings at the stunning Casa de Shenandoah! 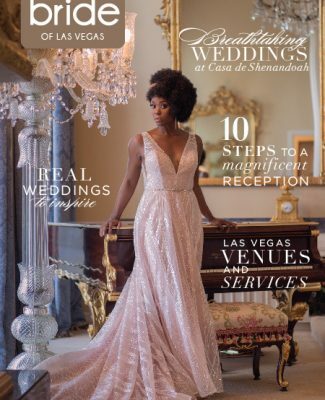 For our summer cover, we feature an elegant photo snapped by the incredible Ella Gagiano Studios. 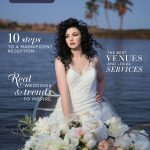 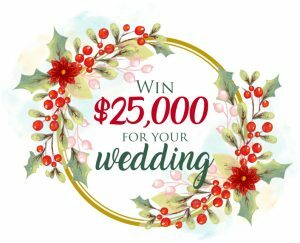 Captured indoors in front of the venue’s stately grand piano and luxurious surroundings, our gorgeous bride Jessica boasts a glamorous style wearing a deep V-neck gown with beautiful beaded detail cascading throughout the dress finished with a shimmering silver belt. 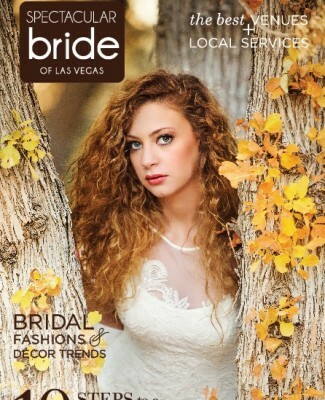 To complete her look, Jessica showcases sophisticated makeup created by Makeup in the 702 and a stylish hairpiece and earrings for a true show-stopping bridal style! 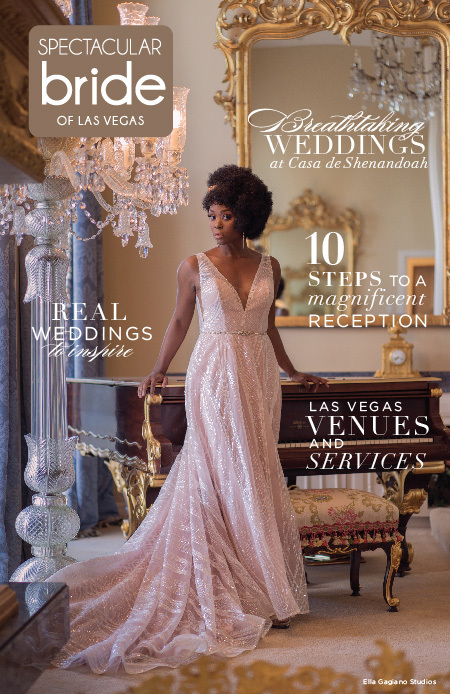 To order your complimentary copy of the summer issue, please click here or pick up a copy at a store near you.